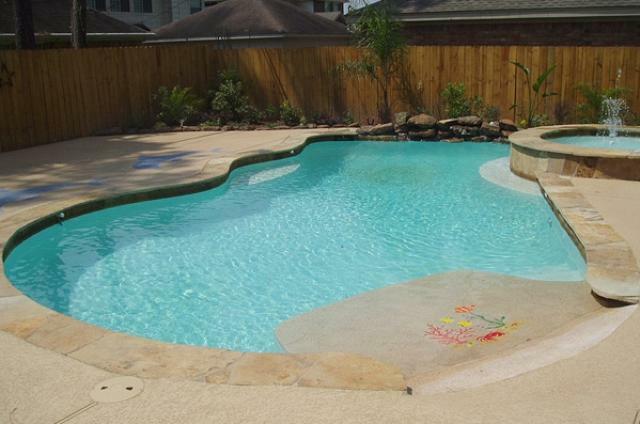 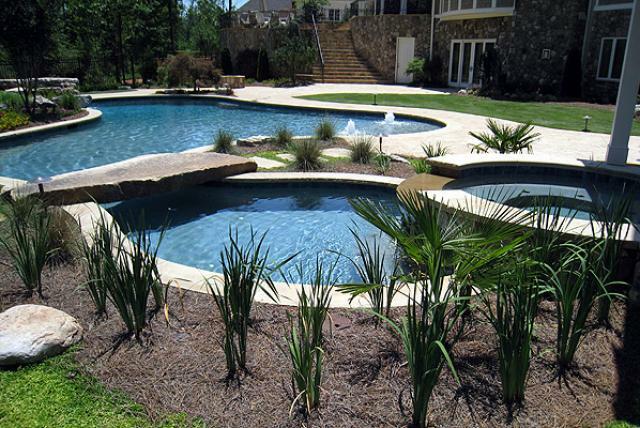 Free-form pools, also known as “natural” pools, make use of a number of different methods to create a powerful and pleasing effect. 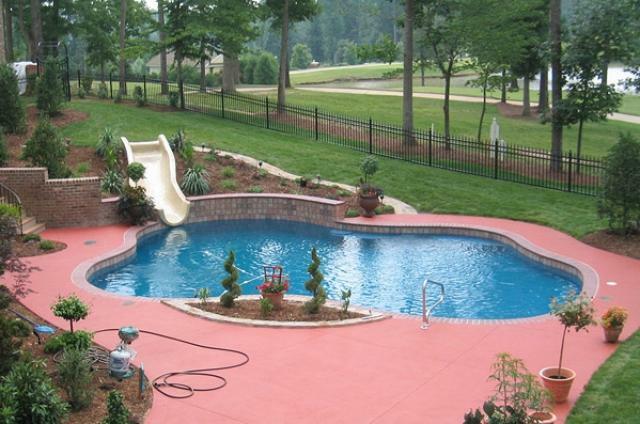 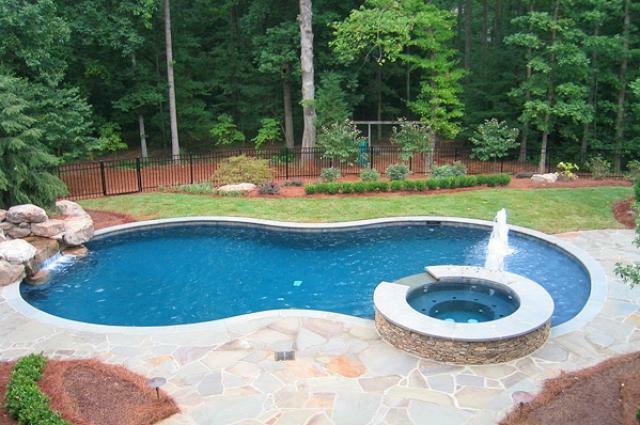 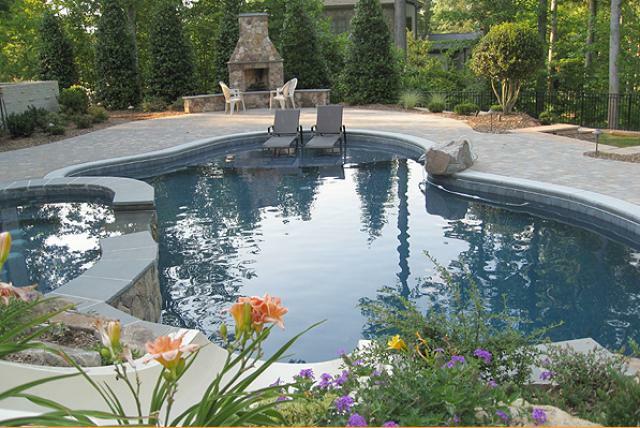 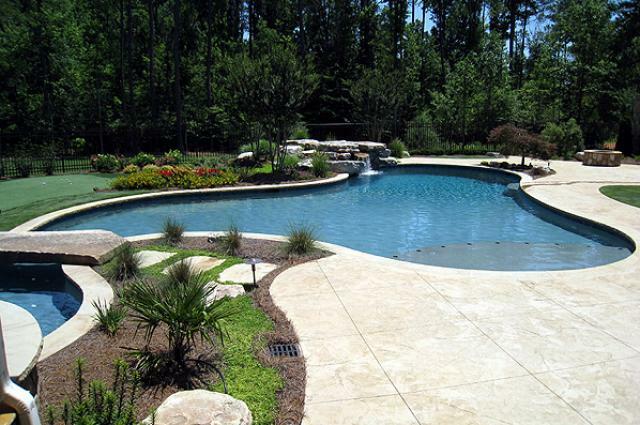 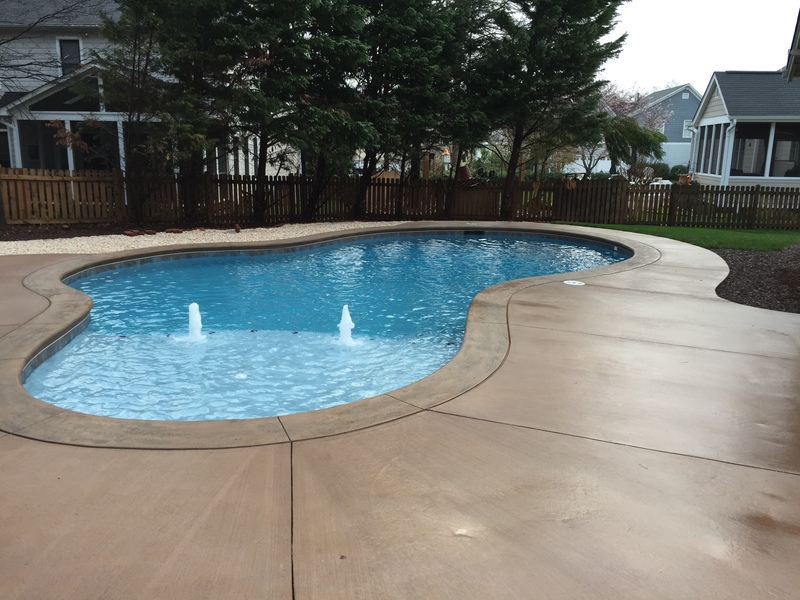 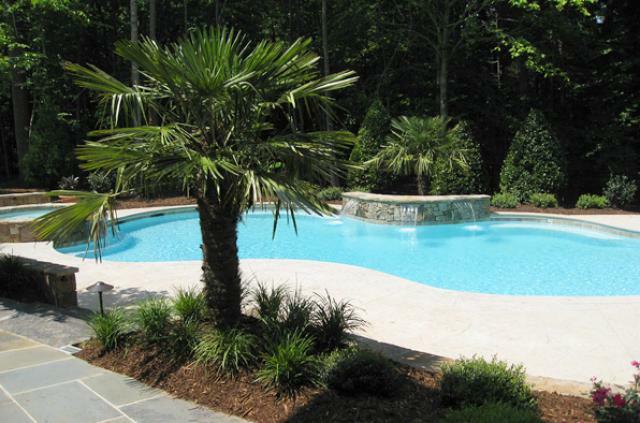 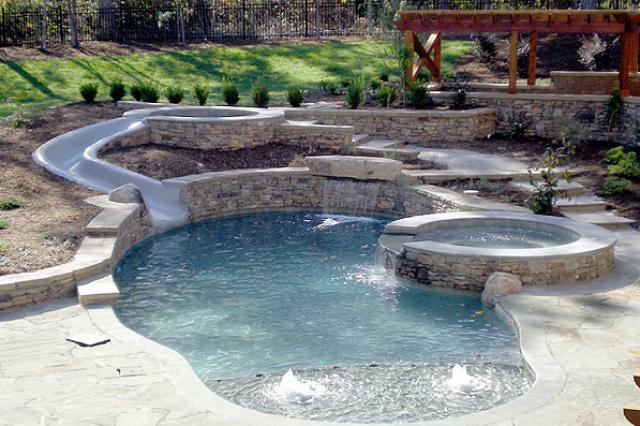 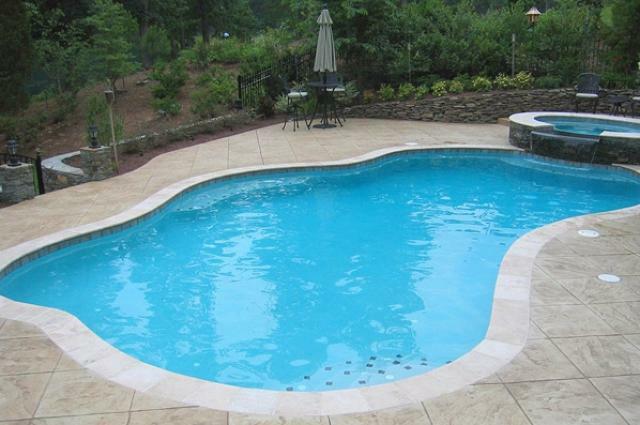 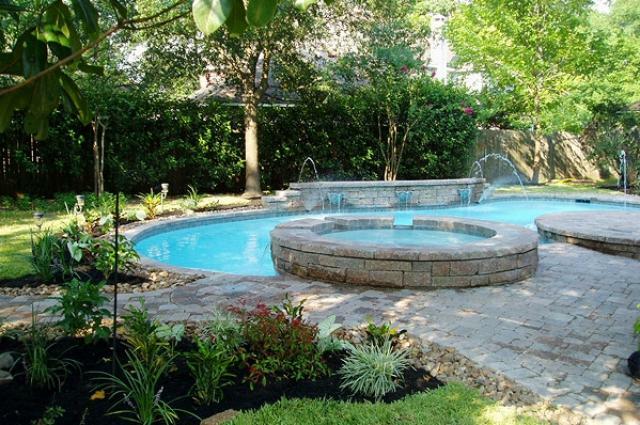 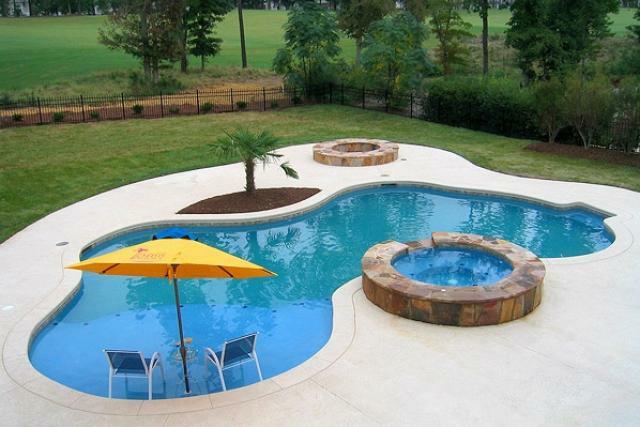 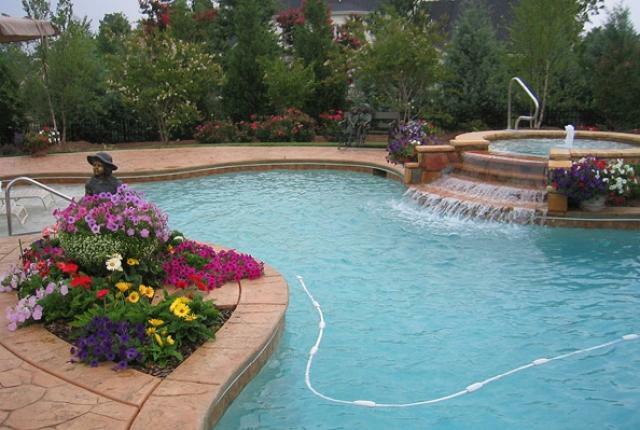 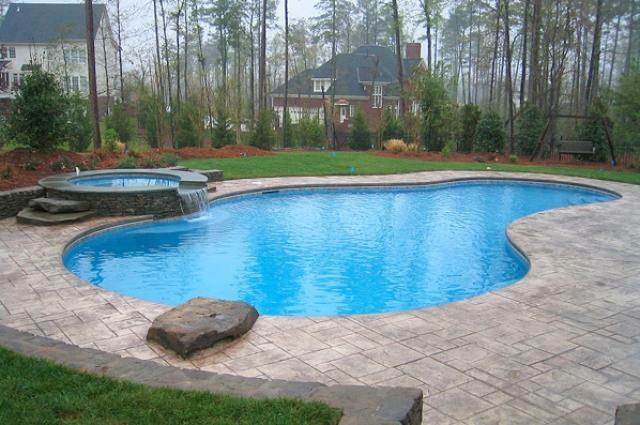 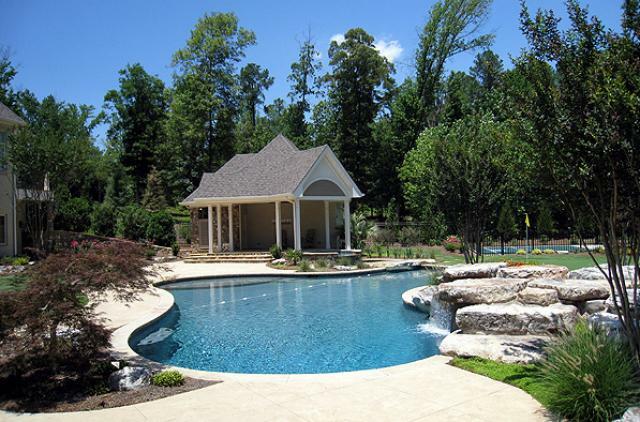 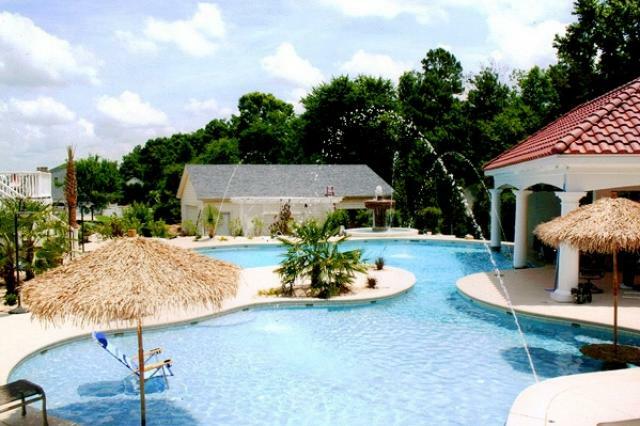 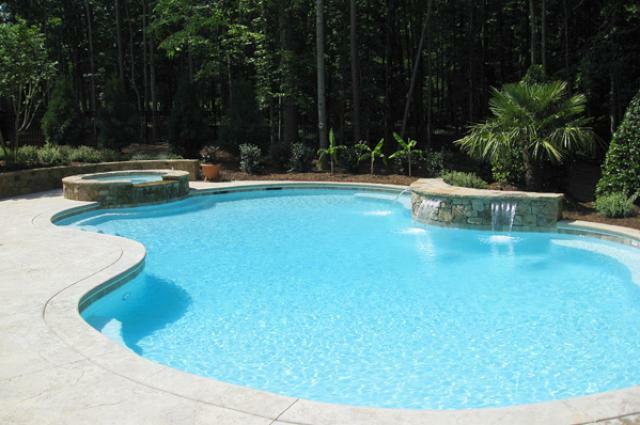 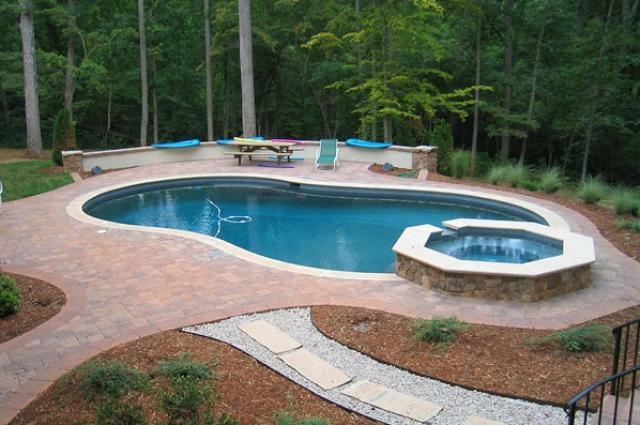 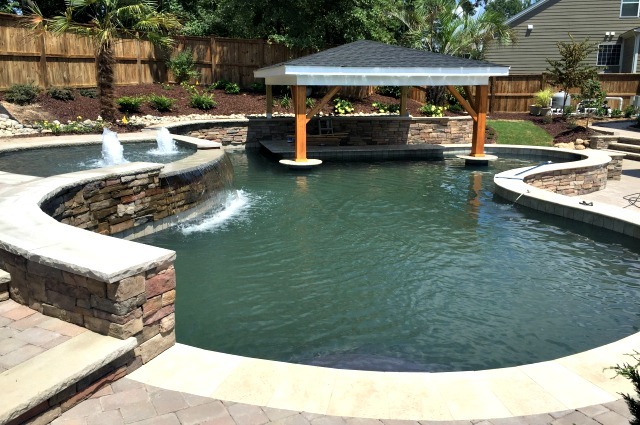 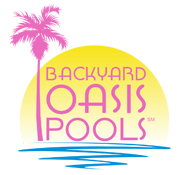 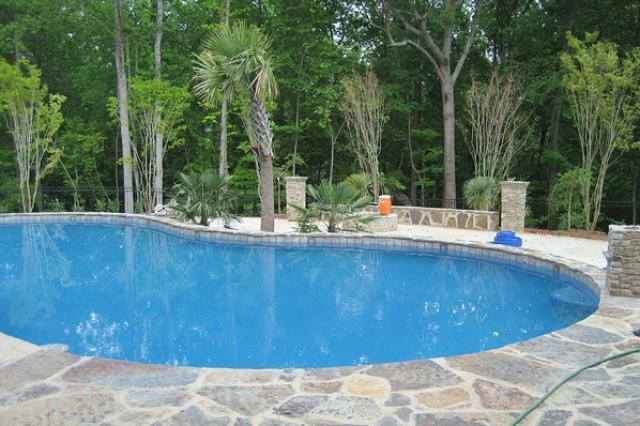 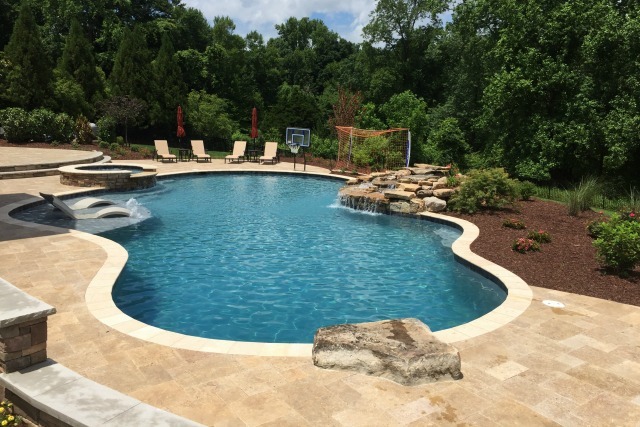 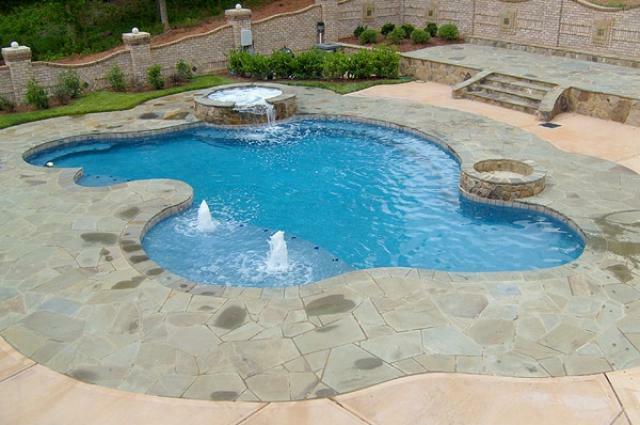 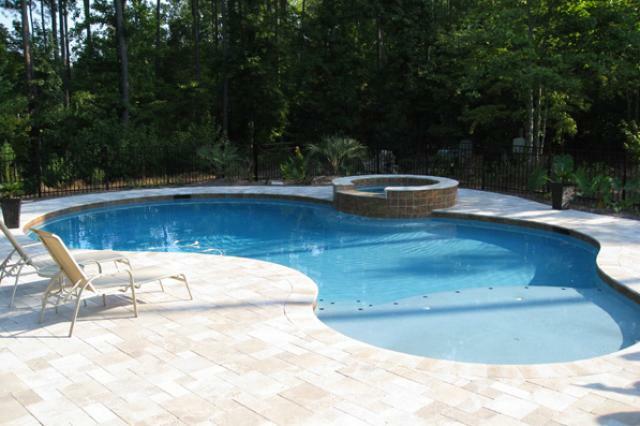 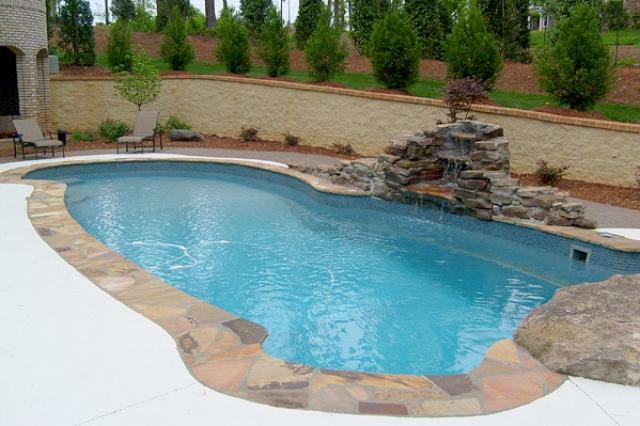 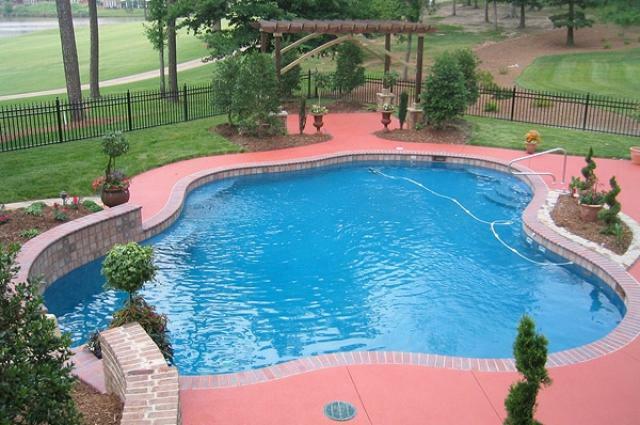 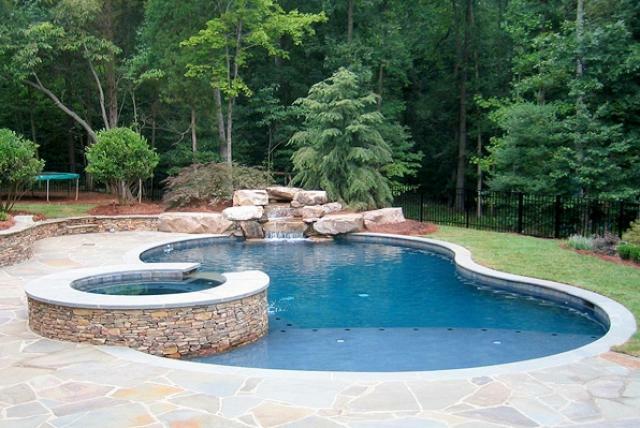 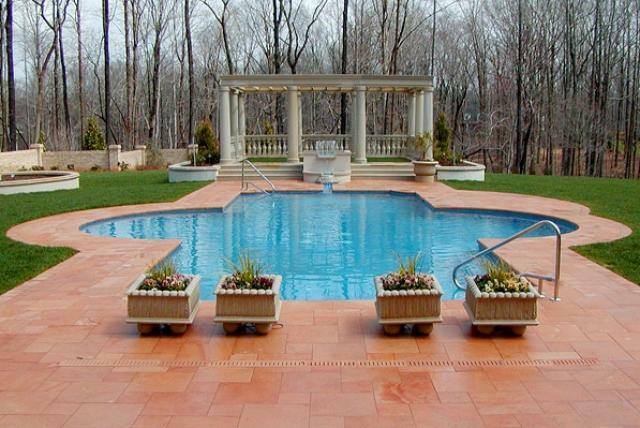 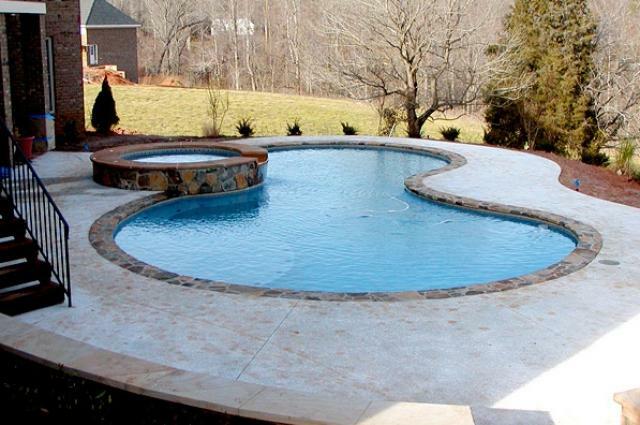 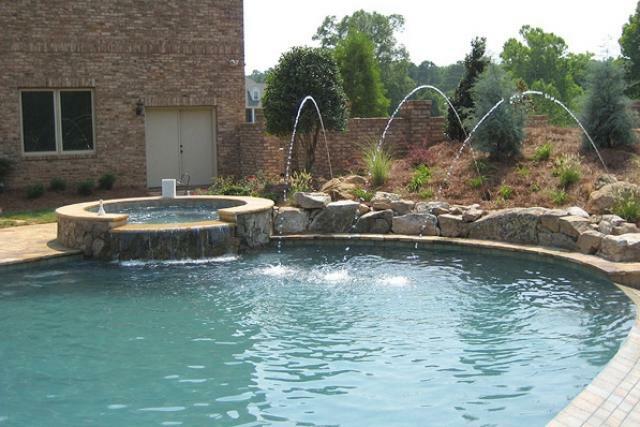 As you can observe below, Backyard Oasis Pools has created dozens of free form pools throughout the Raleigh – Durham area over the years. 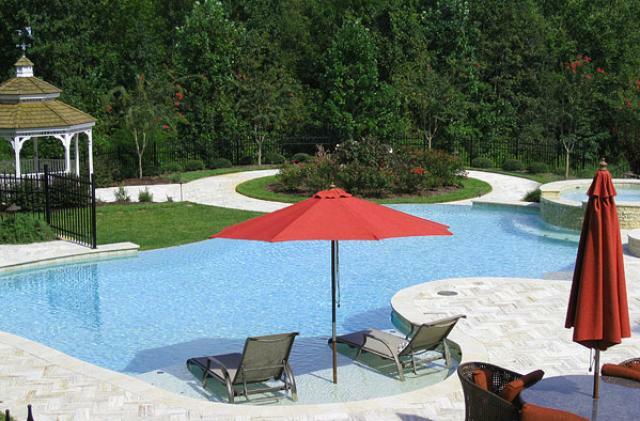 We would love to brainstorm with you and arrive at a place that personifies your dreams. 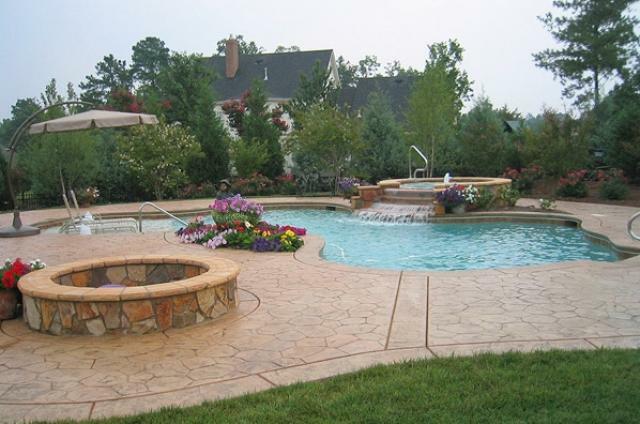 Please make note of your favorites, then fill out our Free Consultation Form, email us or call us at 919-556-7227.